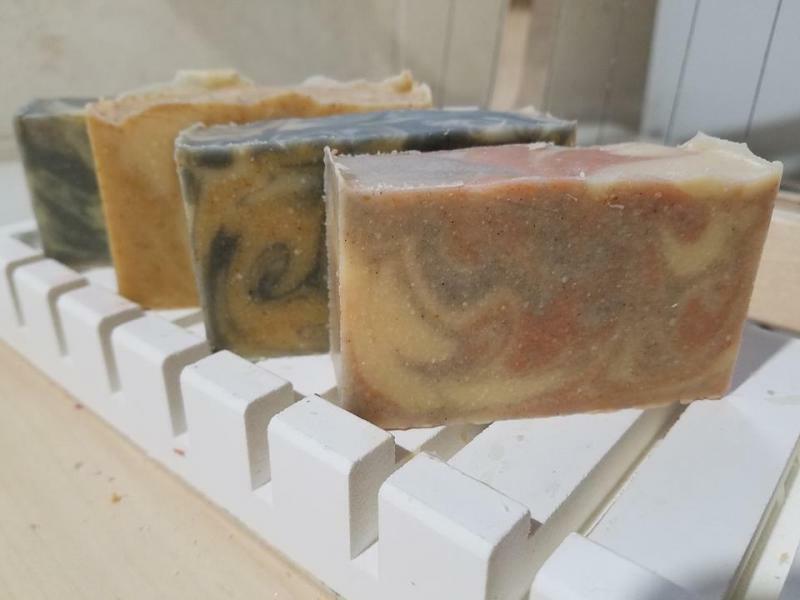 Farm Swiftwind - Nigerian DWARF Goats In Nebraska - Soap, Lotion & more! The Online Store is Under Construction -We have added a few items just to start our webstore out. We will continue to add additional items so please check back. If you are in Columbus you can also check out our products at Market23 store next to Doozy's. Kid's soaps - fun scents & colors with toys inside.